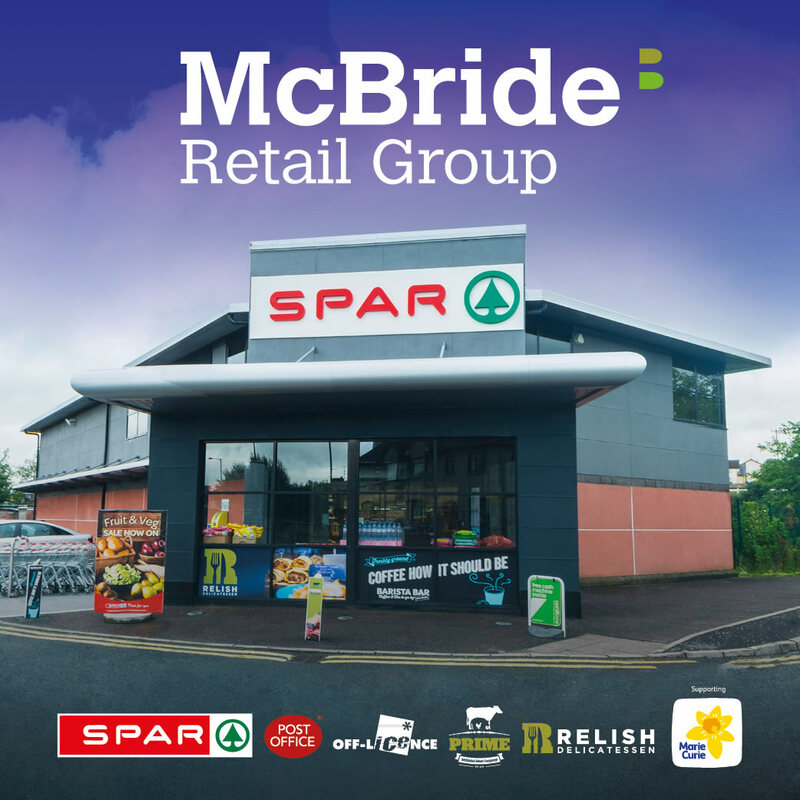 The McBride Retail Group is one of Northern Irelands largest independent Spar Retailers. 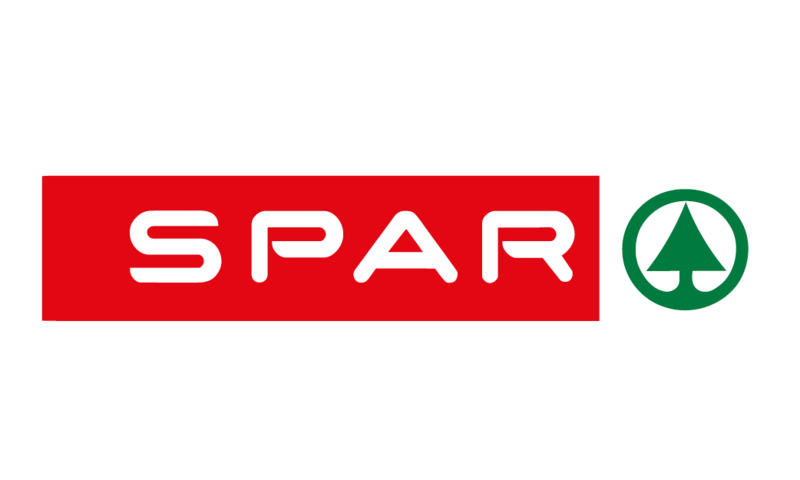 The first McBride retail store was opened in 1988 and the Group now has 11 hugely successful SPAR stores stores situated throughout Northern Ireland. 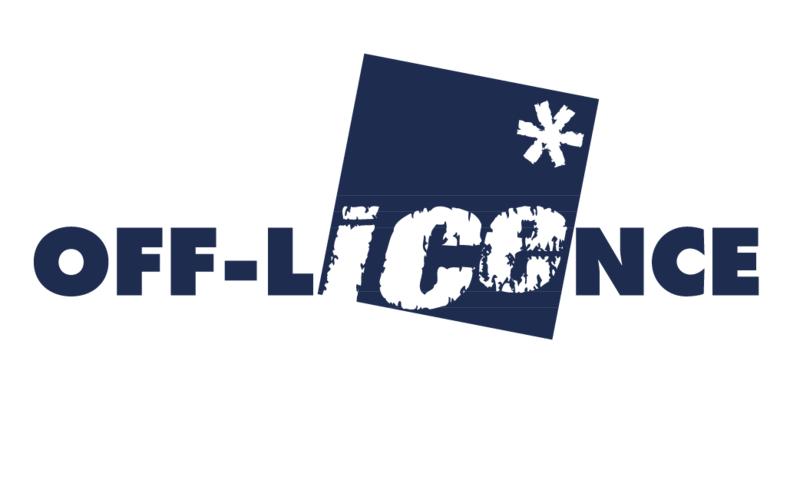 The McBride Retail Group also operates 5 ICE Off-Licence stores which are based at the Mullaghmore and Gortin Road stores in Omagh and in the Strabane, Chanterhill and Lakeside 24hour store’s in Enniskillen. 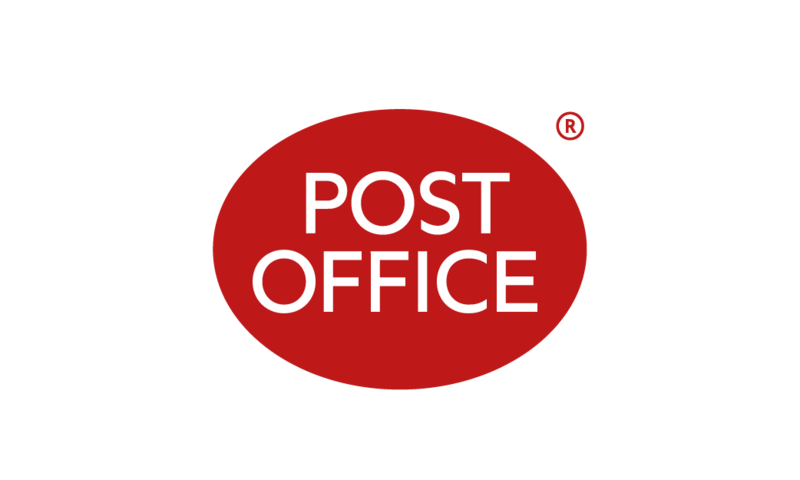 McBride Retail have also added the Main Post Office at Mullaghmore in Omagh to the Group, together with 5 local Post Offices within the Dromore, Strabane, Chanterhill, Scaffog and Dromore stores. Who doesn't love a steak sarnie! 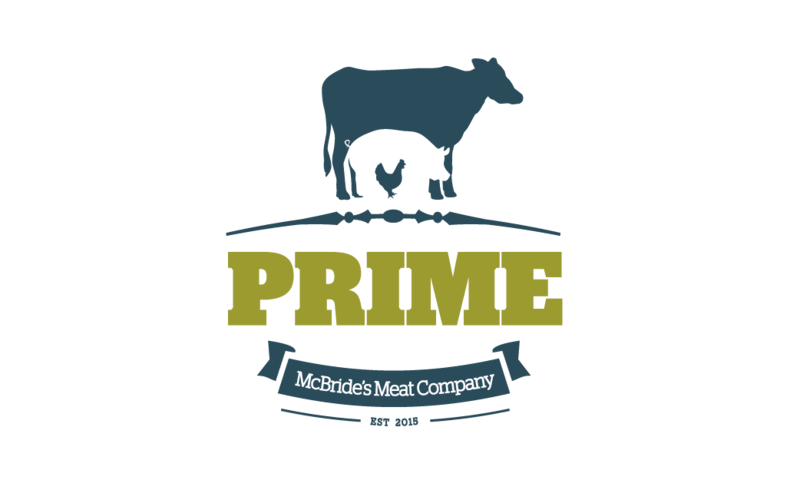 The McBride Retail Group is one of Northern Irelands largest independent Spar Retailers. 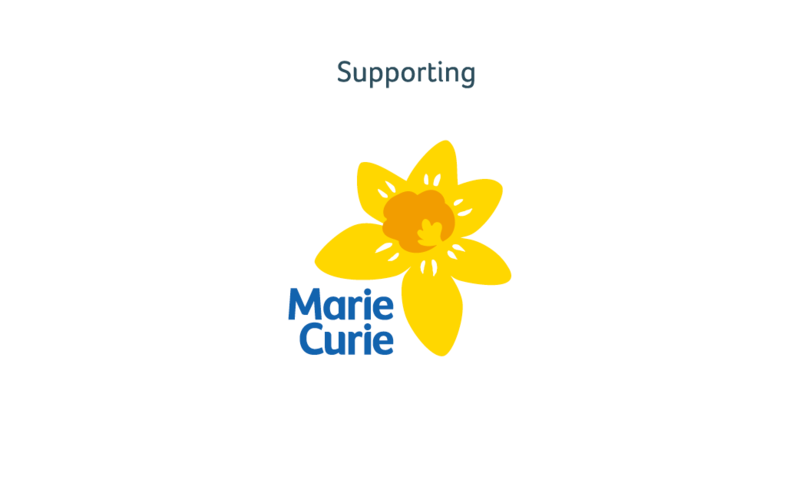 Keep up on our special offers, new products and in store promotions. 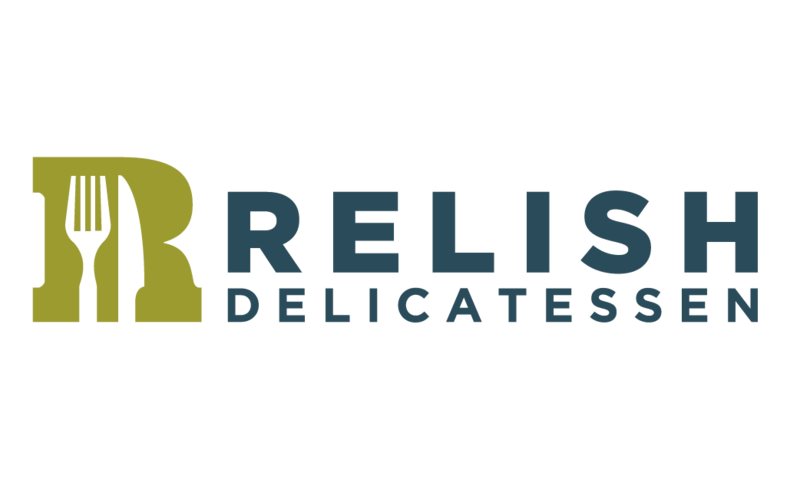 Enter your e-mail and subscribe to our newsletter.